Uggghhhh my back! Damn that’s a heavy camera bag! Then you start thinking… Maybe I’m not as young as I used to be when I ran up mountains carrying a 20kg camera backpack yodelling all the way… Not yodelling exactly, and not really running either, but it didn’t seem as hard as this! 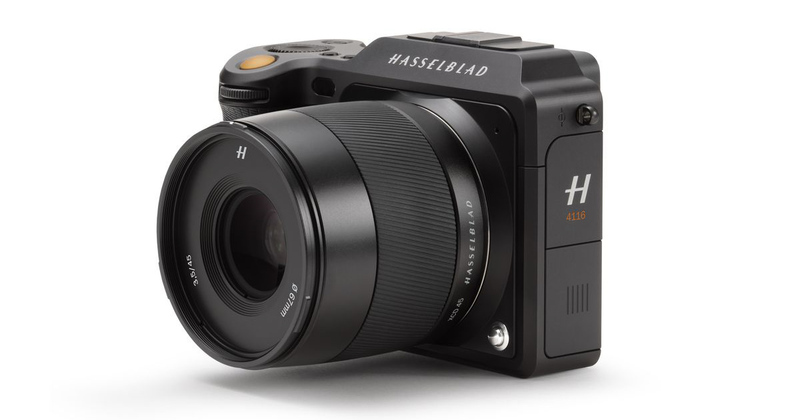 So you start looking at these mirrorless cameras that everyone keeps talking about being so small and light. 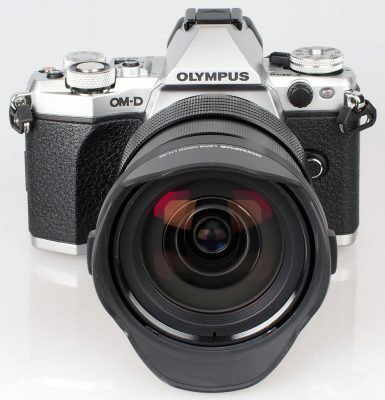 You start with the Olympus OMD series or the Panasonic Lumix G9, they are beautifully made cameras with optically superb fast f2.8 lenses that are tiny. The lens range is great, the cameras are well made and weather proof, they have in body stabilisation and they are small and light, what more could you want? But then someone mentions that the micro 4/3 cameras have a very small sensor… and that Fujifilm have a bigger sensor which gives you better image quality and the ability to crop your images a bit more, so you begin looking at the Fujifilm cameras with the APS-C sensor. The Fuji cameras are also superbly made with a range of optically beautiful lenses, they have a bunch of fast zooms and lots of lovely prime lenses all pro standard, all weather sealed with amazing image quality. They are a bit heavier than the Micro 4/3 models, but there is that bigger sensor, so it’s worth it. But then you read on one of the camera forums that full frame is the go, that bigger sensor just can’t be beat, the quality is astounding! You can now choose from Sony, Panasonic, Canon or Nikon, they all make full frame mirrorless now (especially after watching Sony’s sales smash the big DSLR market share) and they are all superb quality. 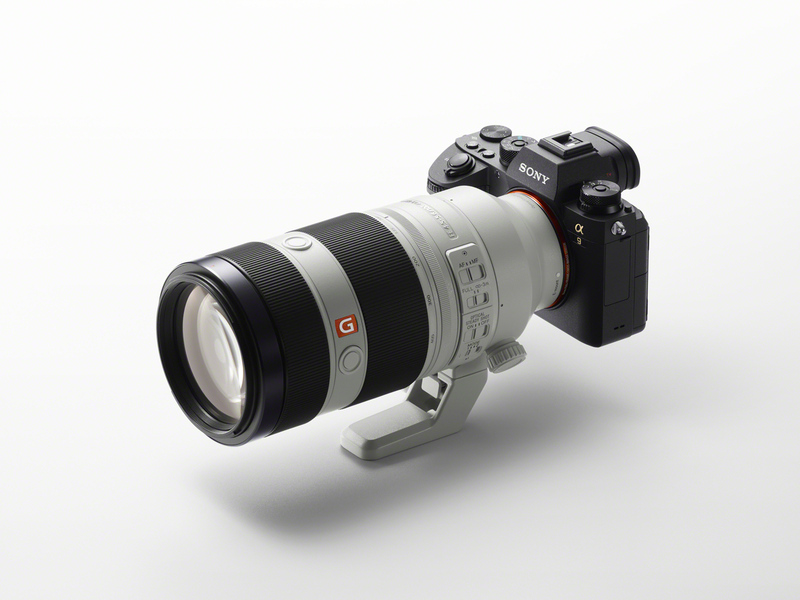 Sony have a huge range of lenses already, but the others will cach up soon enough, and there are always the adaptors that allow you to use a whole raft of DSLR lenses, especially if you already have them. You can use your Full frame DSLR 16-35mm f2.8, your 24-70mm f2.8 and your 70-200mm f2.8. So you buy your new full frame mirrorless, with all the new lenses the salesman told you were the best, pack all your gear into your new lightweight backpack, your ready for anything again… You pick up your camera bag and… Uggghhhh my back! Damn that’s a heavy camera bag! In fact, it feels just as heavy as the old camera bag… Because it is. So you save 200g of weight by spending that $4000 on your new full frame mirrorless camera body, but then you buy all the same f2.8 zoom lenses, because faster lenses are better… Right? Your going to be pretty much back where you started, with that very heavy camera bag again! Should you not buy that new camera? Am I saying you shouldn’t buy that beautiful shiny new full frame mirrorless that Sony/Nikon/Panasonic/Canon just released? No. I love buying new camera gear, just ask my wife. I’m suggesting you think about what you want to achieve a little first and don’t get caught up in the popular hype. Bigger sensors require bigger lenses. The fast f2.8 lenses on the Micro 4/3 cameras are small because the sensor is small and doesn’t need such a big image circle to cover it. A full frame 35mm sensor is twice the size of the micro 4/3 sensor so requires twice the coverage = a significantly bigger lens. Check out medium format lenses for a really clear illustration of this. Faster lenses are heavier. Each extra stop of speed requires a substantially larger tunnel of glass to let it in twice the light. More glass = More weight. 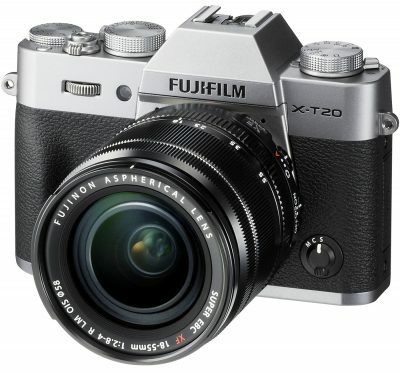 A full frame 24-70mm f2.8 lens weighs more than twice as much as a 24-70mm f4 lens (and cost twice as much!). A faster lens doesn’t mean a better lens. Faster lenses have some advantages, they will focus more accurately in lower light and the extra speed can translate into faster shutter speeds or lower ISO if you need it. Faster lenses also allow better Depth of Field control. 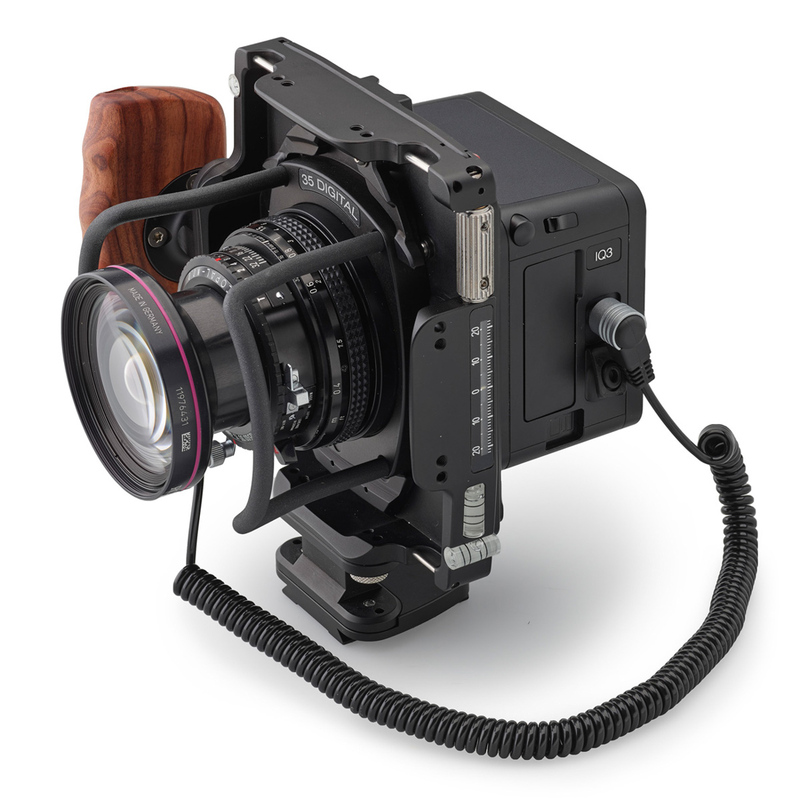 But it doesn’t automatically follow that faster lenses are sharper or resolve images better. What sort of Images do you shoot? Ask yourself what the lens is for, if you shoot landscape why do you need f2.8 lenses? Well, you don’t. In fact for most applications you don’t need f2.8 lenses. But I hear somebody mention low light, and faster lenses are great for low light. True, but modern sensors work very well at ISO 1600, 3200 or even 6400. If you are a wedding photographer you can justify that 70-200 f2.8 lens, that extra stop of light makes a difference in dimly lit churches where auto focus can struggle, but it weights in at around 1.5kg and cost around $3,000! The f4 version weighs 800g and costs about $1,600. The f2.8 version is faster, but is it better? It will focus quicker in lower light, but as far as resolving power, image clarity and sharpness… No. So what mirrorless camera gear do I use? 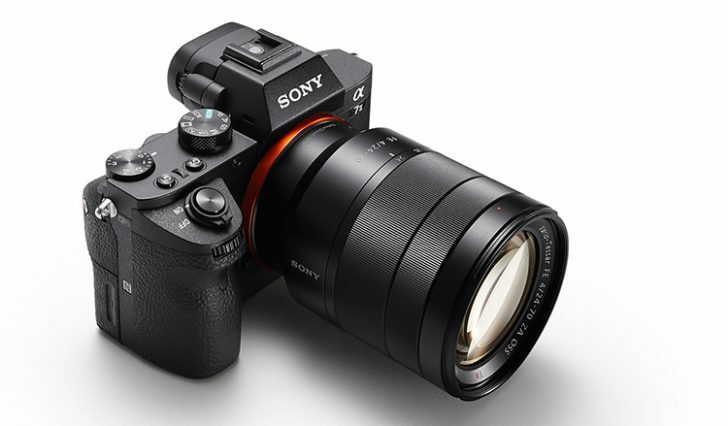 I have been using Sony full frame Mirrorless for quite some years now, starting with the A7r Mk I and now the A7r Mk II (I haven’t upgraded to the Mk III, I’m waiting for the Mk IV). I bought it specifically for travelling and running photo tours to places like Bhutan, Cambodia and Japan, where I want to carry my gear in a shoulder bag and not break my neck. The three main lenses that I carry and use daily are the Sony 16-35mm, 24-70mm and the 70-200mm. All the f4 version lenses though, not one single f2.8 zoom in the bag. Why? 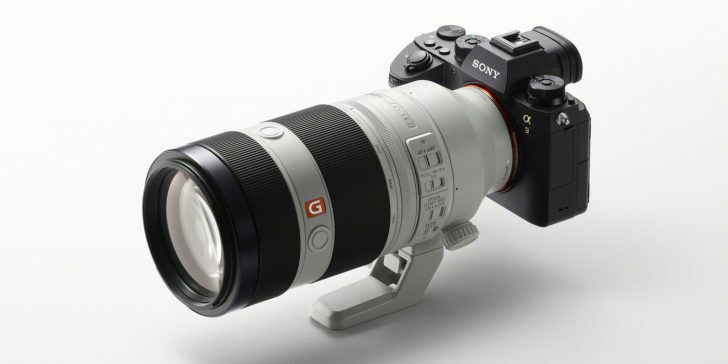 The f2.8 lenses are too big for the camera and weigh too much. What’s the point of having a small light camera and then putting huge heavy lenses on it? It would put me right back where I started with that big heavy camera bag. This kit is especially for travel remember, I want the best quality for the least weight. No fast lenses on Mirrorless cameras? I’m not saying there is no place for fast lenses on mirrorless cameras, of course there is, a camera is a camera after all, a black box to capture light. Sports, specialist portraits, wildlife, weddings and events all call for the fastest lenses possible. But if the reason you are considering mirrorless is at least partly weight, then remember that lenses add more to the weight of your camera bag than camera bodies. Don’t just buy the fast lenses because the sales guy tells you they are better.